I should have known after reading her Dating by Numbers series that Meghan Quinn is capable of twisting my emotions and heart into knots but she still completely surprised me with The Downside of Love. Meghan kept her readers hanging on an emotional precipice by the edge of our seats with The Upside of Falling, the beginning of the Blue Line series. Just when I thought I have figured out where she is going with the story, she causes endless twist and turns and yet still makes me love her characters and her even more! As much as I wish I could gush about the writing, each and every character, and give everyone so many more details, but I know that a reader has to unwrap every moment of surprise, ooh and ahhs, and heat that Meghan has created for themselves. Therefore all I can say is the story gets trickier and more complicated, the surprises multiply, and your heart trips all the harder. 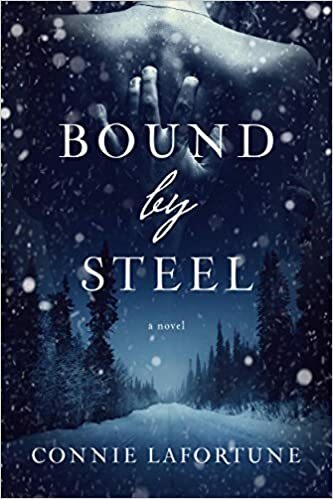 Meghan Quinn delivers a love story that is so tangible and riveting that you will be racing to the end to see what happens while simultaneously wanting to slow down to absorb every word and move made by these amazing characters. I highly recommend the Blue Line series for a story is sure to have you fall hard for the characters, keep you obsessing about the story, and enjoying every moment of upheaval that is created. Meghan Quinn has such a way with words that you want to fall at her feet and beg for more of her words!